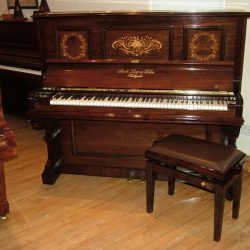 Piano Restoration Services London | A. Hanna & Sons Pianos Ltd. 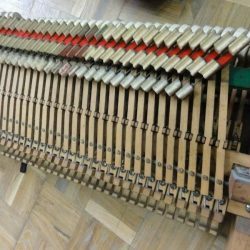 Looking for a reliable Family Piano Restoration Company to restore more than six thousand parts in your Upright Piano? 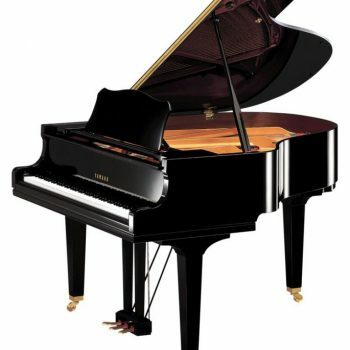 Does your Grand piano with more then nine thousand parts need cared for by a skilled Piano Restoration team? 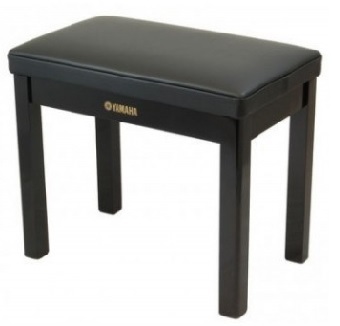 How much does it cost to have some Piano Restoration work done? 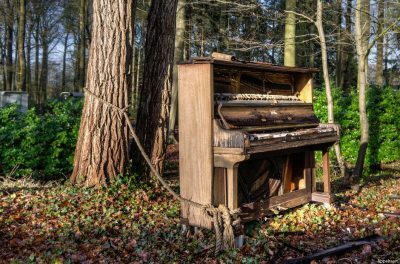 With piano restoration forming part of our every day business, it breaks our hearts here at A. Hanna & Sons Pianos when we come across articles such as one highlighted by Classic FM portraying the story of broken pianos. 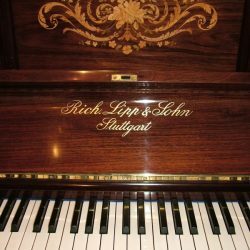 The story portrays a number of pictures showing pianos that once told many stories through the musical sounds created by the instrument by musicians who no doubt had a love for that piano in its day. 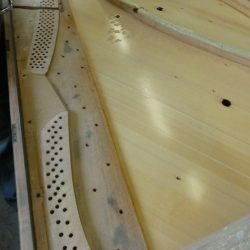 Every piano has a history, a story to be told and if you want your piano to continue telling its story much care is needed for each one of the many thousands of parts within the piano. 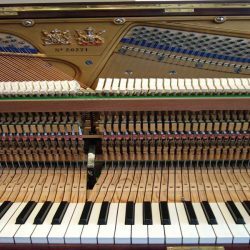 Our job, our commitment is to inspect, regulate, clean and refurbish to perfection or replace if necessary those piano parts to achieve the perfect piano restoration. 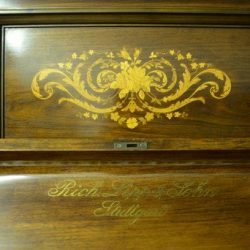 Our services cover both upright piano restoration as well as grand piano restoration. 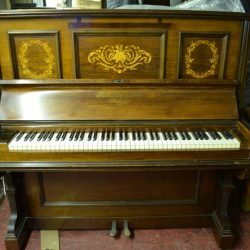 If you are interested in restoring your beloved piano to its former glory, please give us a call so we can arrange for one of our technicians to come and assess the piano. 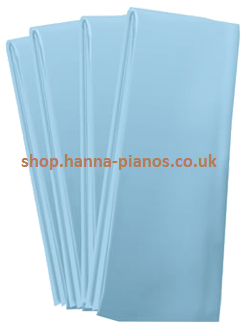 We will then be able to advise you on the current condition of your piano, the work required, and the cost accordingly. 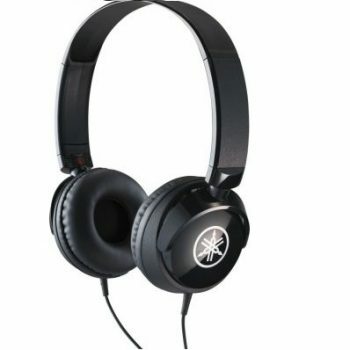 You may require anything from a minor repair to a major restoration of the instrument. 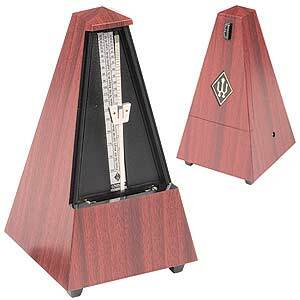 No piano work is too small or too big for us. We have a team of experts in this field, so you are very welcome to visit us to discuss your requirements. The keyboard, (the white and black keys, the Key frame, bushings and baizes). 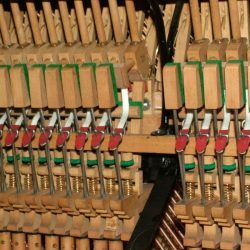 The acoustic part of the piano, (including the iron frame, the strings, tuning pins, soundboard, soundboard bridges and the wrest plank). We always have pianos in our London workshop undergoing major restorations which we are happy to show you before we start any work on your piano. We also have a few pianos in our showroom that have already been completely rebuilt which you can see, hear and feel the touch of when you visit us. at our workshop we use the best quality Piano Parts in order to get the best results on every piano we restore. Visiting our piano workshop is by appointment only so please CALL US beforehand. This C. Bechstein 6ft 8″ was originally made in 1904. 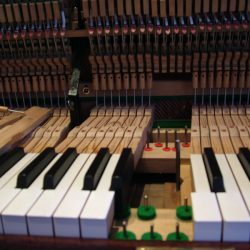 We completely rebuilt the inside and created a new mechanism, specially designed for this piano in our piano shop in London. The casework has been re-polished in shellac; hand finished.